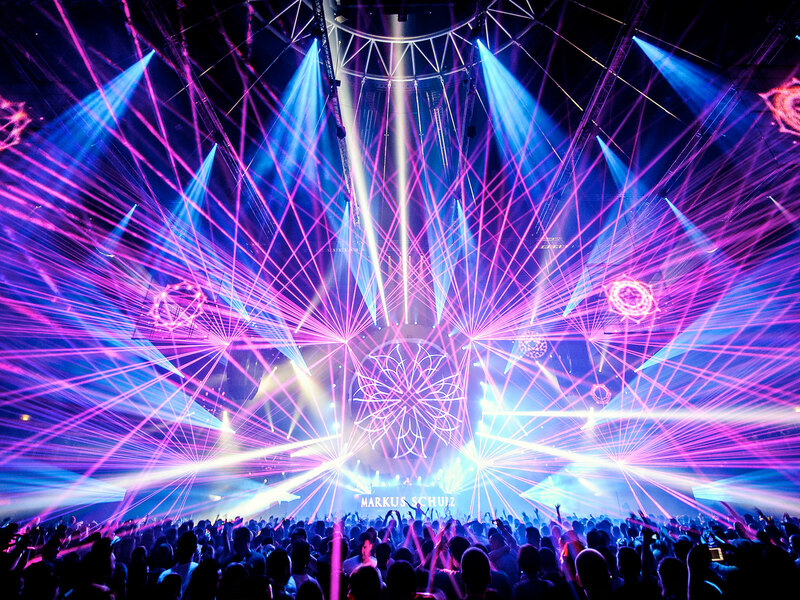 2019 is already shaping up to be a big year for dance music in Australia and trance festival giant Transmission have announced they’ll be returning down under for a show in Sydney. Joining up with Australian dance touring giant Symbiotic, Transmission will invade Sydney next March for a spectacular show at the Syndey Showgrounds. Renowned for its impressive combination of electronic dance music, high quality equipment, special effects, live acts, and special scenography; Transmission creates an unforgettable experience that is sure to impress any dance music fan. With a highly anticipated lineup on the way, time will tell what the touring giant has in store for us in 2019. Register for Tickets Online Here.